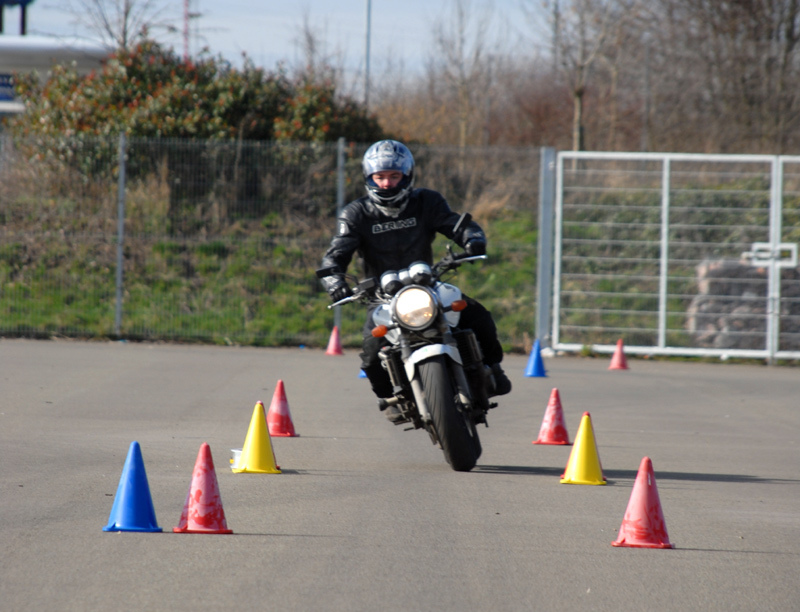 How many times have you gone for your bike learners just because you are afraid of doing the track test? 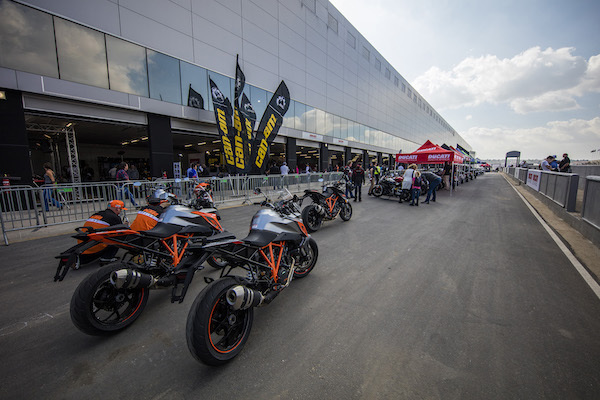 We asked Bikeroutes user, Cornel van Heerden from Johannesburg, to tell us what to look out for as he recently went for the test and passed. What do you have to take with you when making an appointment? I took my ID, ID pics and cash. The forms are available at the traffic department, but can also be found on the e-natis website. Click here. It cost around R300 depending on whether you have to take pictures there. Be advised, you pay both when you make an appointment and when you pass your test. Yes, I went for a lesson at a driving school. I have been riding for two years on my learners and went a lot of off-roading, so I was pretty confident that I can ride my bike. I will definitely advise to go for at least one lesson as they teach you a lot about what the test will entail. It made the day of the test much less stressful. 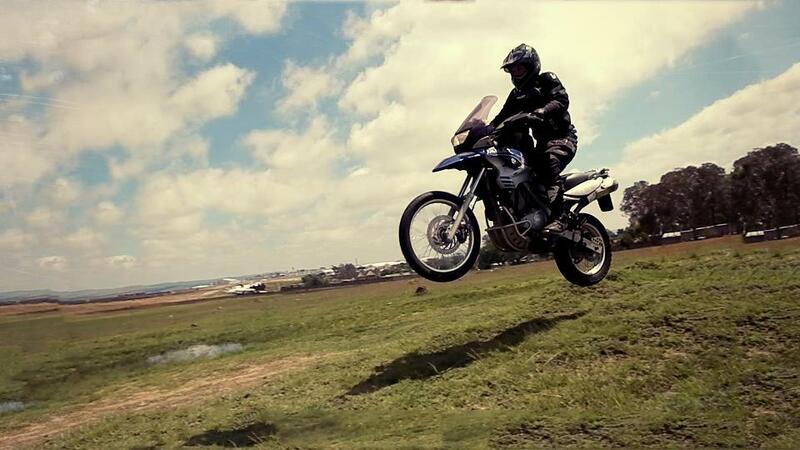 I went to Biker Bravado in Randburg where Malcolm trained me for R380/lesson. He was very professional and all his advice was spot-on. 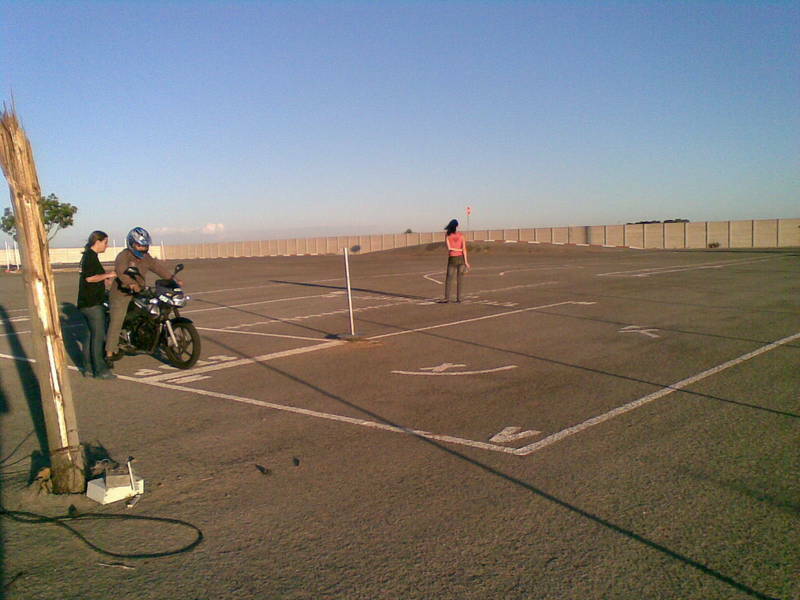 Most driving schools offer you rental of their bike for about R500. I felt pretty confident after my one lesson, but talk openly with your trainer and ask them if they think you should come for another lesson. Friend of mine went for three lessons, so it varies. Tell us a bit about the test, what sort of things did you have to do? There are about 10 exercises you have to do. Starting with pre-checks (similar to a car license). They check to see if you observe. Uphill pull away (don’t roll back; immediate fail!). Quick pull-away (there is a speed trap) and then slowing down and stopping on a precise demarcated spot. 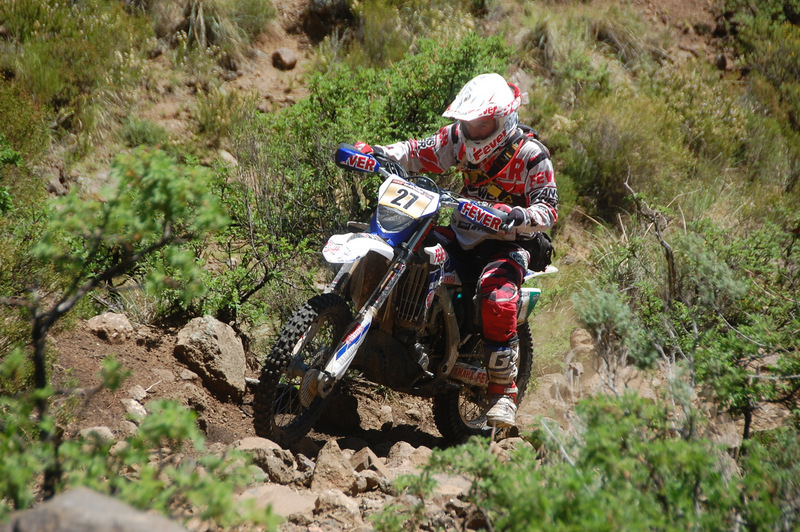 This was difficult on my Dakar, because you have to stop with your axle on a line and on the Dakar you can’t see the axle. Turning precisely to the left. Lane changes. Going through a corner at a speed (also with a speed trap) both ways. Emergency stops and emergency lane changes. Easiest was the pre-trip checklist. Without a doubt, the emergency stops. Had me stressing quite bad. Just keep in mind that they do this to prepare you for the worst on the road. Ask your tester over which lines you may ride and how they detract points. You are allocated an hour for the test. Mine took about 25mins. So you have enough time and can relax. Can you make any mistakes or none? On the uphill start, no rolling back. On most exercises you are allowed to make mistakes. Like when you don’t indicate or observe correctly. This is where my driving school training came in very handy – Malcolm told me exactly what is a fail and what is just points lost. You have a point out of hundred and can’t lose too many points. Your driving school should explain this to you. Needless to say I made a couple mistakes. With what bike did you do this? I went with my BMW 650 GS Dakar. Any tips for those of us that still have to do this? Get there early – to relax yourself and to have time for your administration. I also started 15mins early with my test as the guy before me also finished early. Testers appreciate it. Check your attitude at the door – be polite! The tester is not out to ‘get’ you – I talked a lot with him and when I didn’t understand anything, I asked. I told him that I went to a driving school, but would still like him to explain everything to me, so he walked me through each exercise on foot before I did it on my bike. Be advised, they did an eye test on me when I made the appointment and when I passed (don’t know if this is normal though). You pay some more money (R228) when you pass the test, so take cash. When in the yard for your test obey all road laws, even that little small, insignificant stop sign. Remember ID pictures as you have to supply pictures again when you pass. 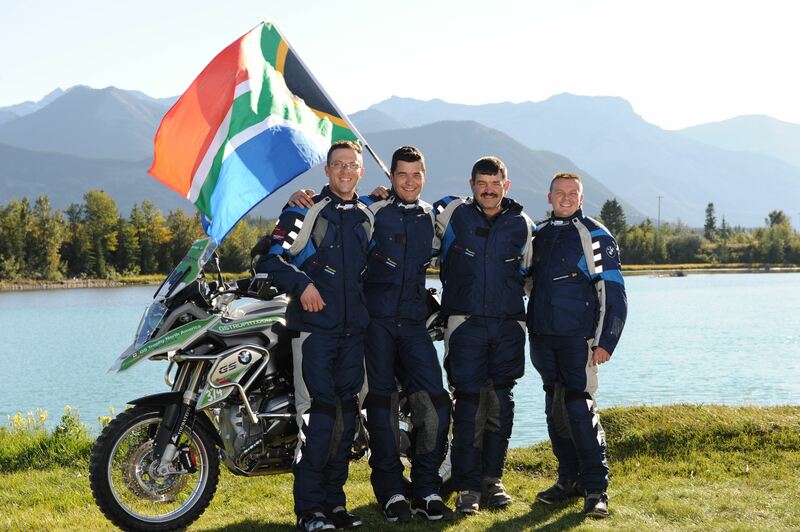 Make sure the bike that you go to the test with is fully roadworthy. Cornel on his trusty stallion.